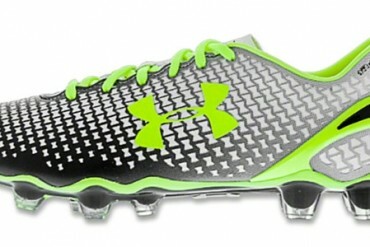 Under Armour’s outstanding Clutchfit Force football boots get a new look for the new season with this White / Black / Hi-Vis Yellow update. 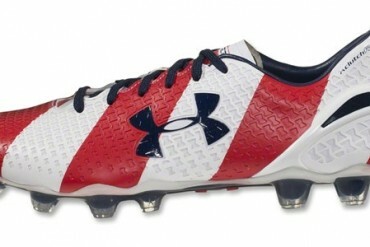 Under Armour look to inspire the USMNT in their ‘Group of Death’ encounters with this Old Glory-themed new look for the impressive Clutchfit Force. 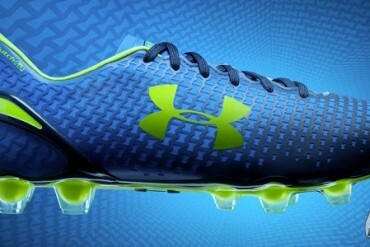 Under Armour’s comfort-boosting and fit-improving ClutchFit Force football boots will hit the pitch this weekend. 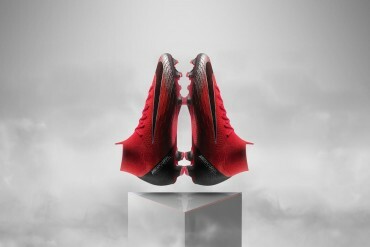 Find out who will be wearing them, here. 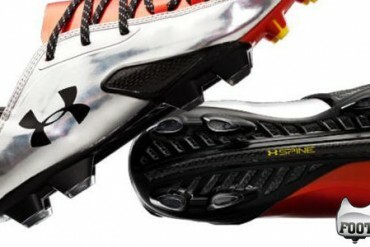 Under Armour kick off their 2014 with an update to their futuristic speed boot line. 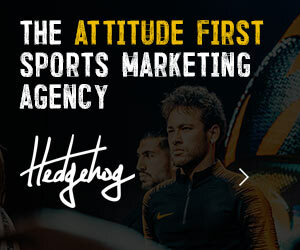 Supersonic or slow out the gates? 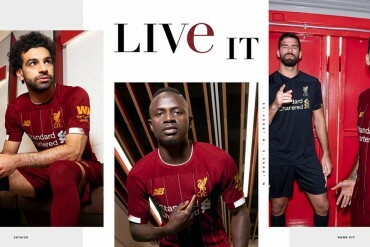 you decide, here! 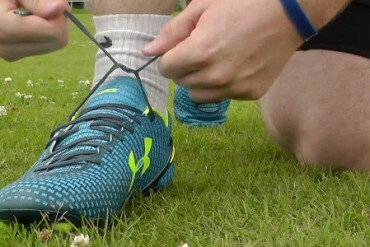 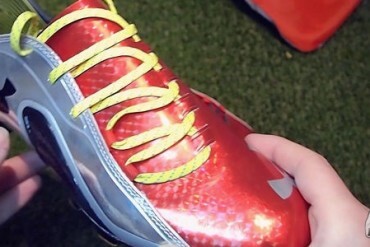 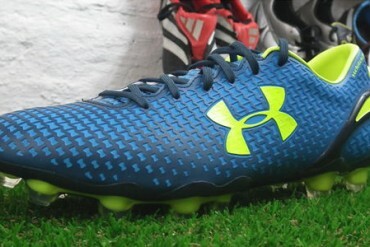 We’ve finally got our mitts on a pair of Under Armour’s tech-packed speed boots! 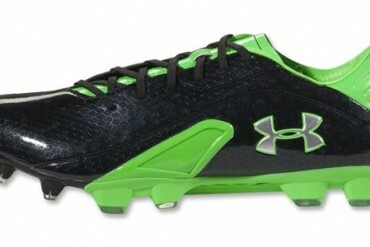 See what we make of the Blur Carbon III, here! 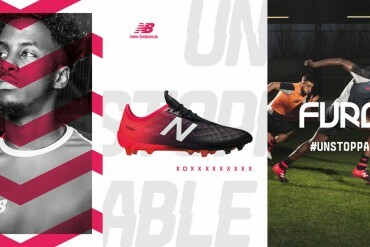 We look at some high-profile players who have had a sneaky run-out in a rival brand’s boots – and then thought better of it! 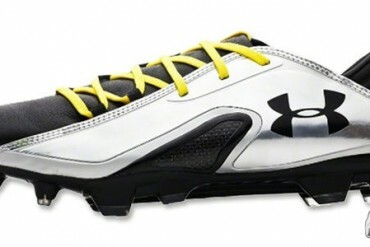 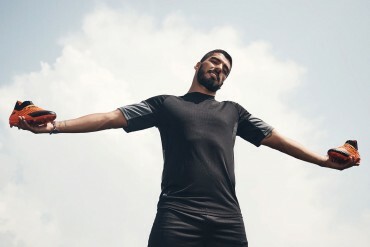 Under Armour’s lightest is now available in leather – get all the details on the Under Armour Blur Carbon III leather, here. 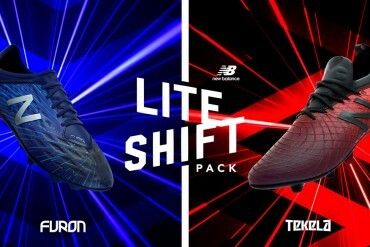 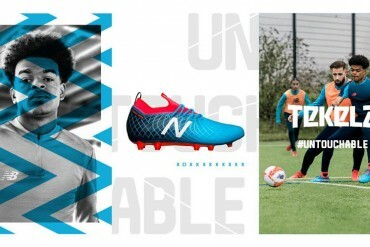 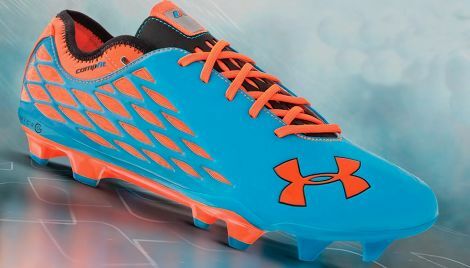 UA take the high-performance, low-price route on their latest take on the ‘Blur’ range of speed football boots. 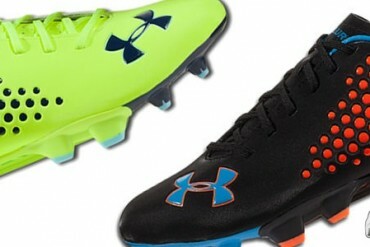 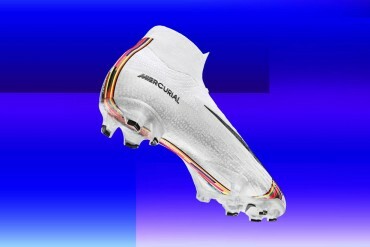 Under Armour’s striking Control-meets-Speed hybrid boots land – what do you think of the three bold colourways?